Turtle Journal explores the natural world of coastal ecosystems from uplands through estuaries to deep blue seas with the strategy to save the world one turtle at a time. Everyone has a story about an encounter with a shelled critter that stays with them for a lifetime. The journal offers a forum to share those transformational moments. 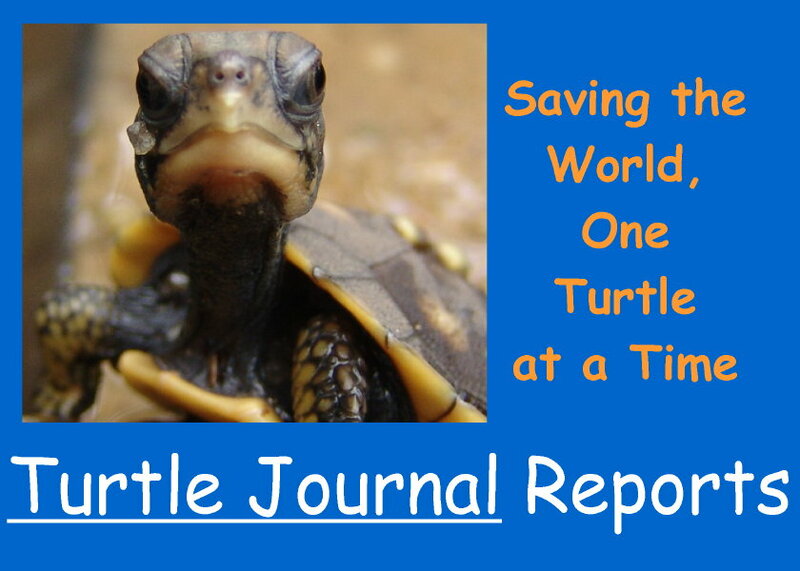 Saving the world, one turtle at a time of course, is a 24/7/365 mission that everyone is invited to join. It takes no special skills to care about the future and to take effective action, one turtle (step) at a time, to make a difference. 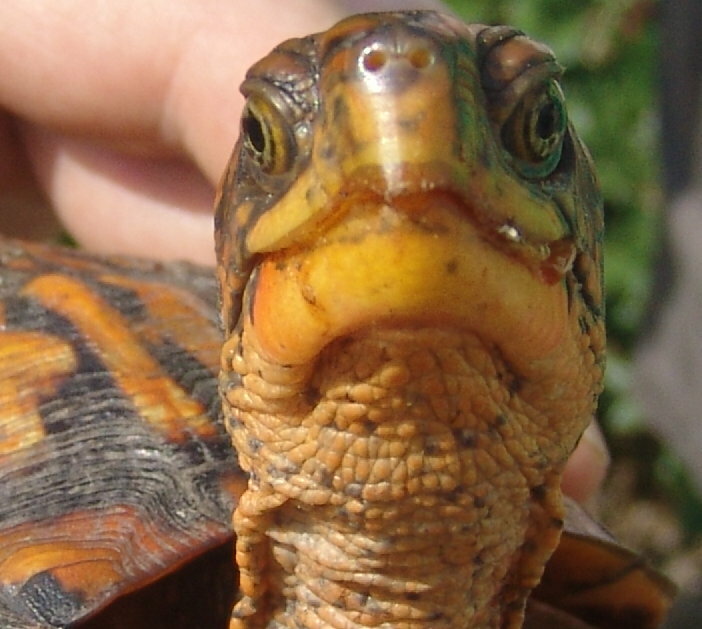 Address story suggestions, contributions and inquries to the Turtle Journal team at capecodconsultants@comcast.net.